An all-color celebration of the hand-crafted canoes from this master builder. 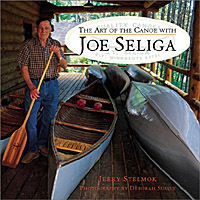 The author's life story and superb craftsmanship are here passed on for canoe lovers and builders everywhere to enjoy. Color photos.